Respawn also explains why it was removed in the first place. 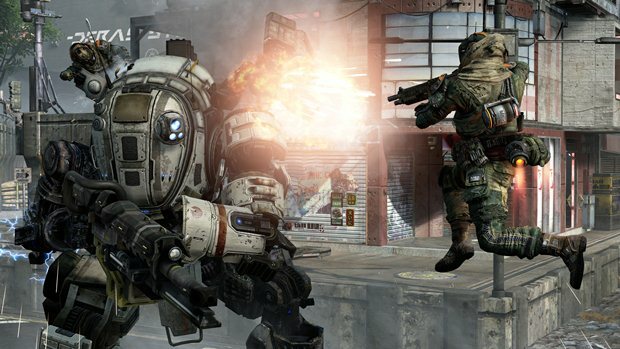 After removing Capture the Flag and Pilot Hunter as regular multiplayer modes in the PC version of Titanfall, Respawn Entertainment has reinstated the former following criticisms from fans. It also provided an explanation as to why CTF was removed in the first place: less than 1 percent of players were actually playing the mode on PC. This resulted in a less than stellar matchmaking experience. 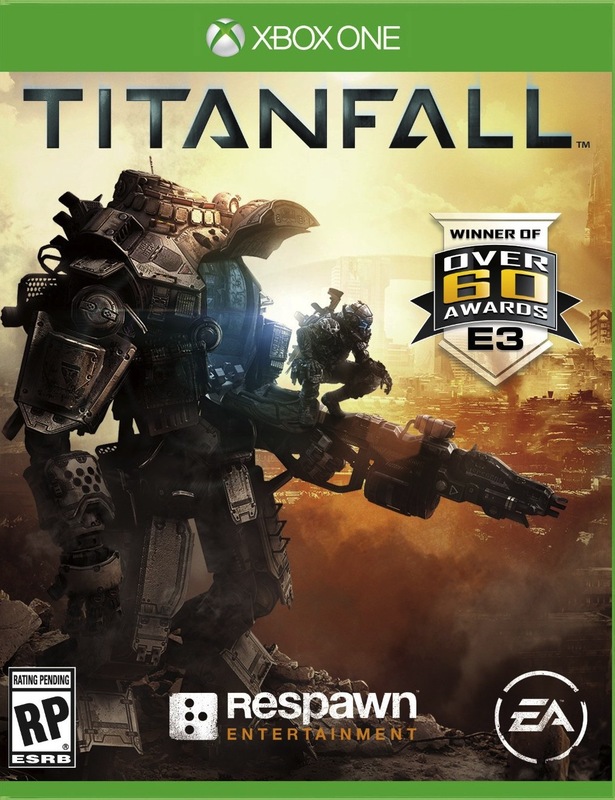 “The problem though, is that even when tens of thousands of people are playing Titanfall at once, there may not be a lot of games forming at any one time, especially during non-peak hours. This means our absolute ‘perfect’ match is often hard to come by. This is where the hard part of matchmaking starts. Regardless, Capture the Flag is back (for now). Respawn is also planning to introduce some new modes in the future and the Expedition DLC is already out, providing three new maps. Stay tuned for more details.